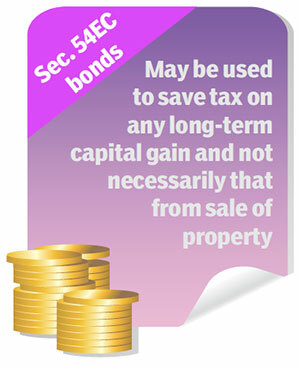 Dhanayoga offers Capital Gains Bond (u/s Sec 54 EC) that help to set off Capital Gains realized from sale of land or property and other long term capital gains. 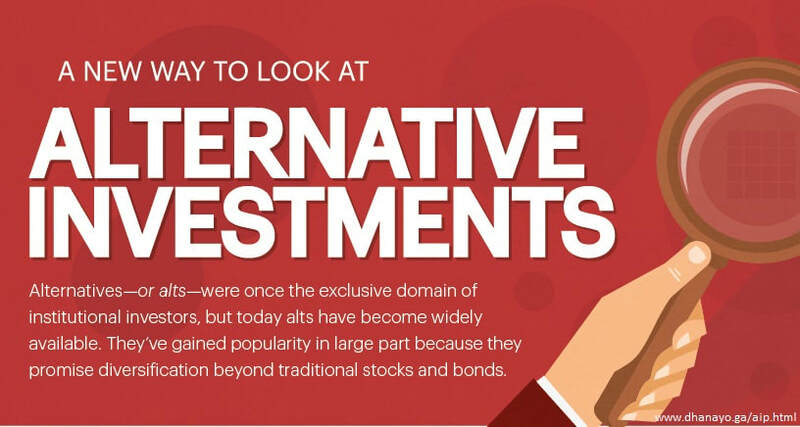 These bonds have a fixed rate of interest and are issued by Government of India owned institutions with lock-in period of 3 years. Fixed Rate of interest is offered. * Lock-in Tenure is currently minimum 3 years. * Lock-in Tenure shall increase to 5 Years w.e.f Apr 1 2018. As per Income tax rules, interest earned from Capital Gains Bond is taxable. Exemption from TDS can be claimed by submitting declaration form.